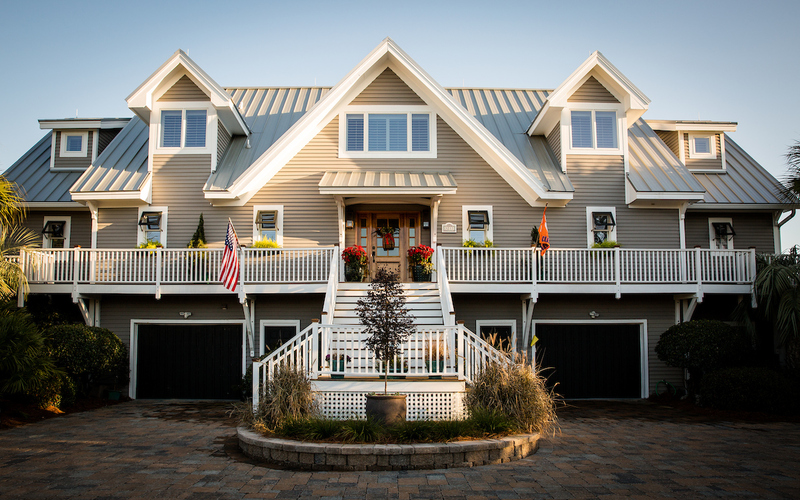 We are a fully licensed and insured roofing and siding contractor serving Charleston, Myrtle Beach, Bluffton, and all of coastal South Carolina. Call us today at (843) 724-3477 to request a free estimate on your next roofing or siding project. Thank you for a great job! The color match is perfect, and the workers were so nice and polite. They worked hard, and I surely appreciate it! DLV went out of their way to help repair our existing roof before we ultimately had them put on a new one. The new roof made it through Hurricane Irma with no issues. I highly recommend their services. Your crew led by Elio just completed our repair project. They are consummate professionals and did a super job! Thank you all for a totally professional roofing job. Your crews were neat, professional, and punctual. The finished product looks great. Numerous neighbors have already asked who did the roof. I’ll have no problem offering referrals.